Summer is such a great time to hit the farm stands and even your local grocers to find the best produce. I even take the kids to various fruit orchards and farms to pick our own fruit. Not only does this give us a chance to stock pile our produce but the kids can see where food really comes from. 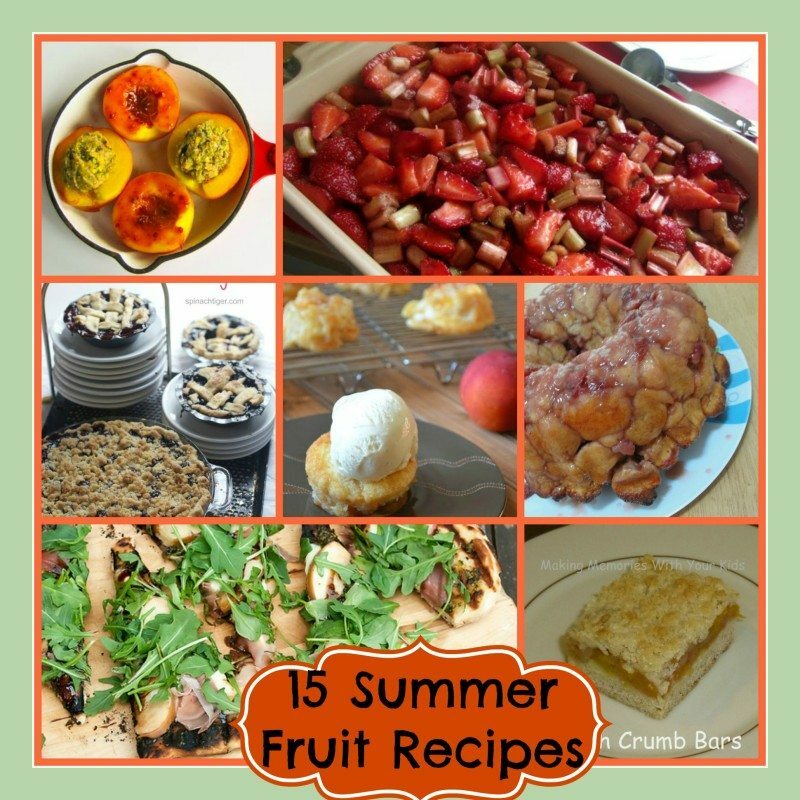 I have asked a few fellow food bloggers to share their favorite summer fruit recipes, both savory and sweet fruit recipes. So whether your favorite fruit is a blueberry, strawberry, peach or plum we have a recipe for you. 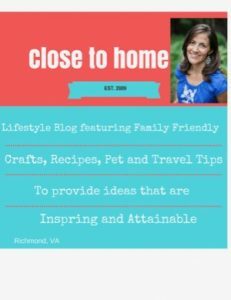 The Savvy Kitchen has a bunch of recipes but I especially loved the MINI PEACH COBBLER Recipe. Peanut Butter and Peppers shares her Version of a crisp HERE. using peaches and blueberries. Have you ever tried Homemade STRAWBERRY FRUIT LEATHER ? Close to Home shares 10 BEST STRAWBERRY RECIPES Here. Thanks for including me amongst many great summer desserts.